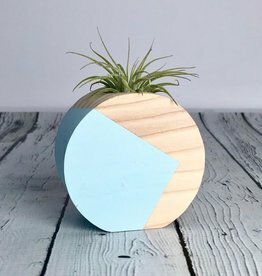 Pale blue circular air plant holder makes for the perfect addition of greenery to your desk, entry table, or shelves! 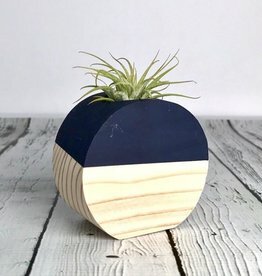 Navy circular air plant holder adds the perfect touch of modern greenery to any space. 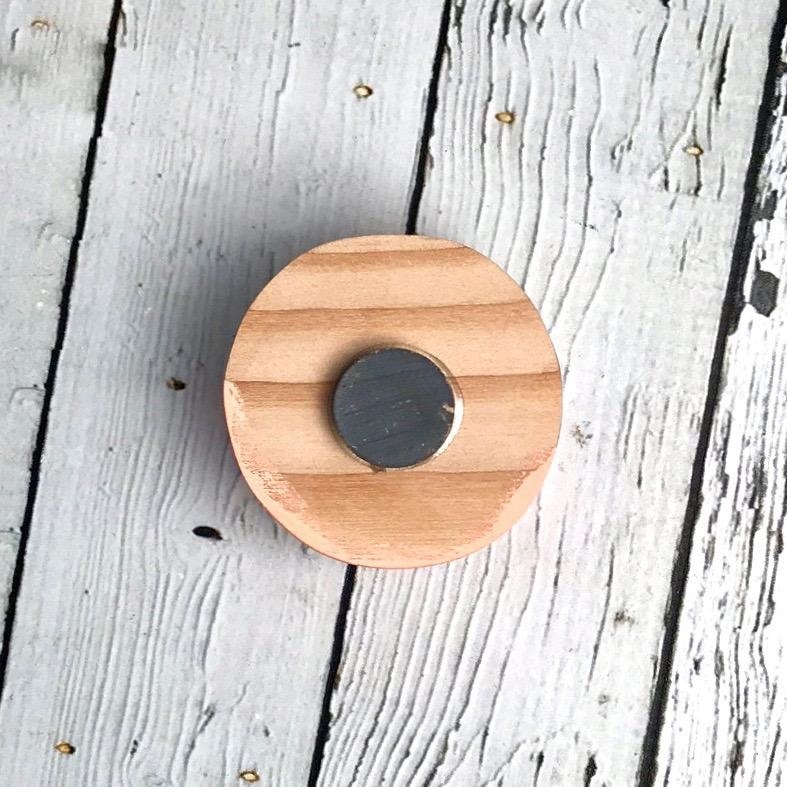 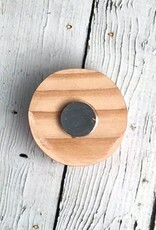 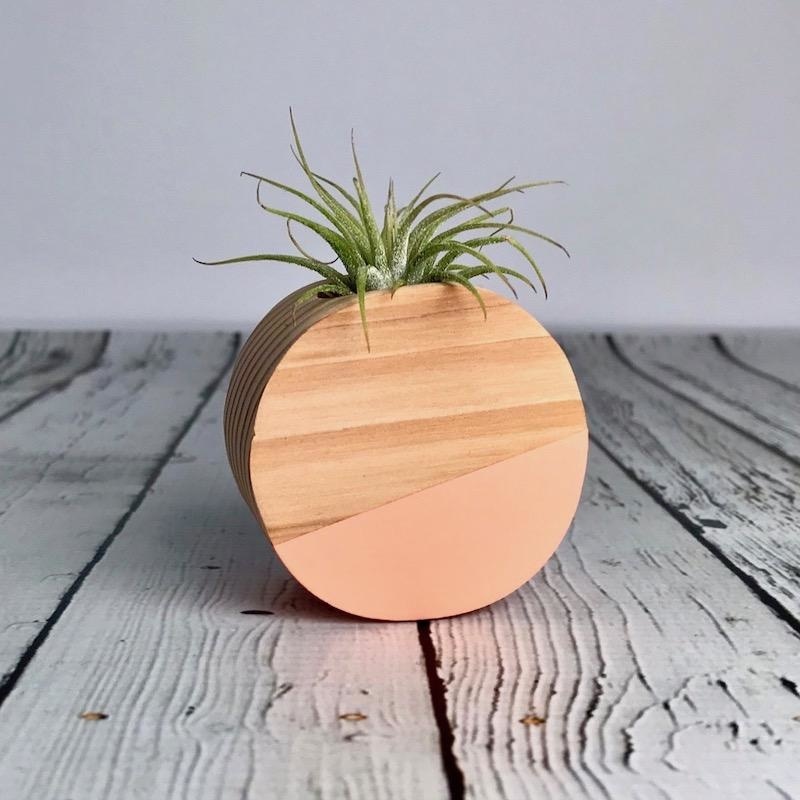 Navy circular magnetic air plant holder adds the perfect touch of modern greenery to your fridge, office space, or locker! 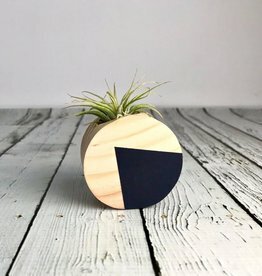 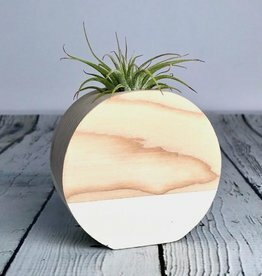 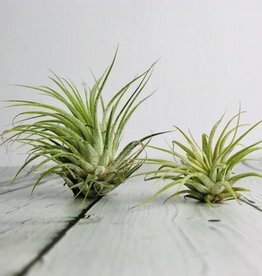 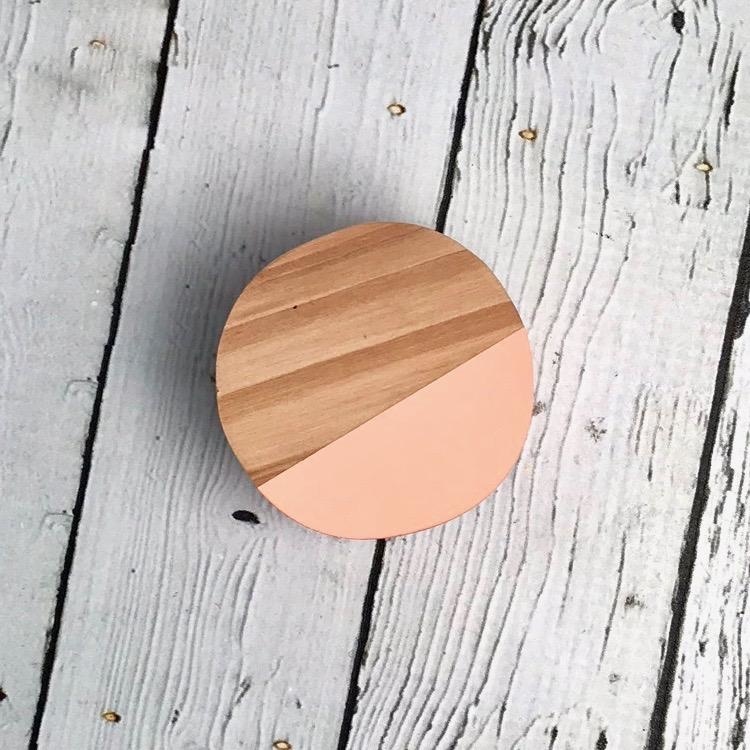 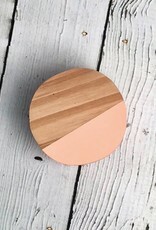 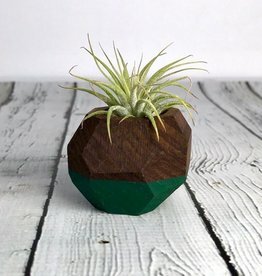 The cutest forest green geometric air plant holder is here! 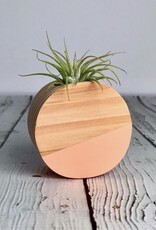 Add a touch of modern greenery to your personal space.